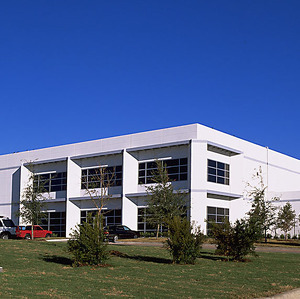 This 408,000 square foot (9.37 acres) concrete tilt-wall warehouse and distribution center for S. C. Johnson Wax more than doubles the company’s previous lease space and was completed in six months. "The team members Lincoln assembled to work on our building were true professionals with "can-do" attitudes. The attention to detail, without complaint or fingerpointing, truly sets Lincoln Builders as one of the best." Michael P. Hoffman, P.E., S. C. Johnson & Son, Inc.